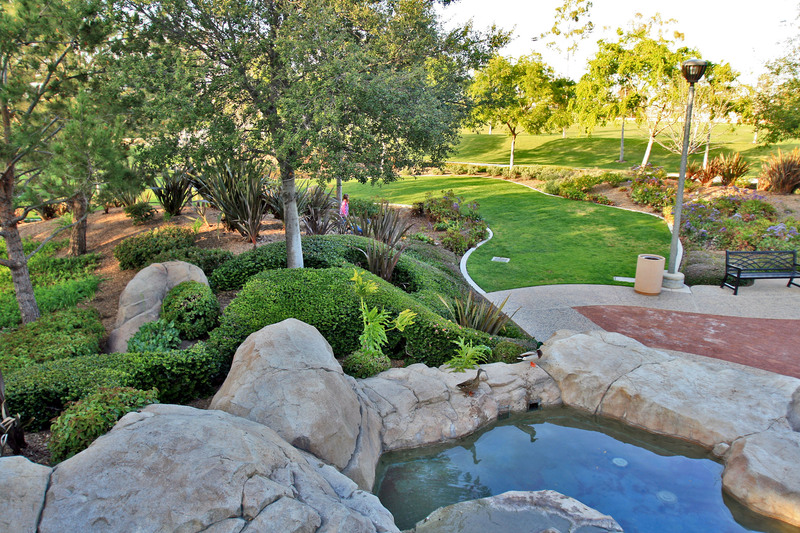 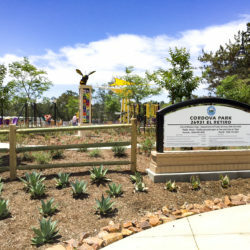 Design of this 52-acre park included program development and design alternatives achieved through a comprehensive community workshop process. 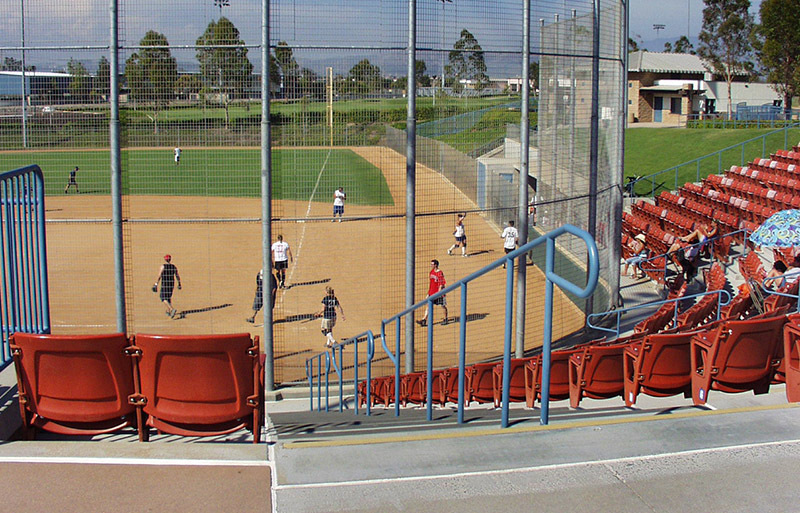 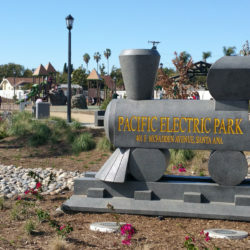 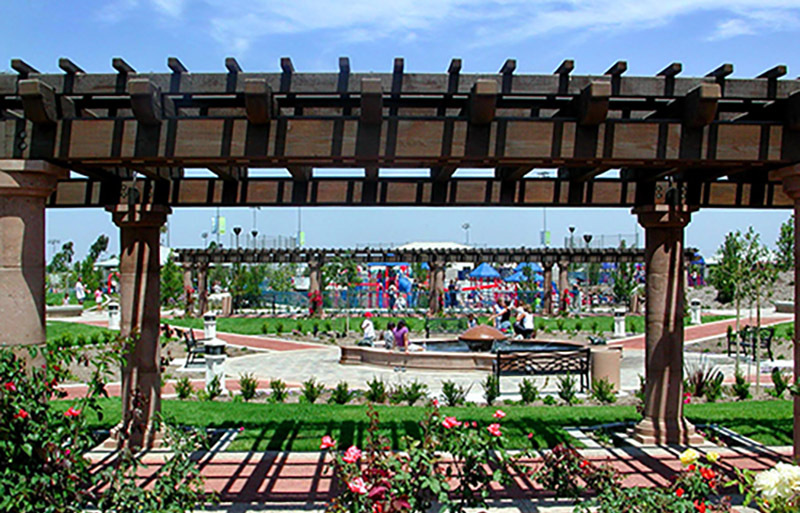 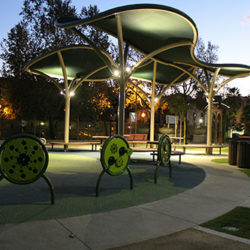 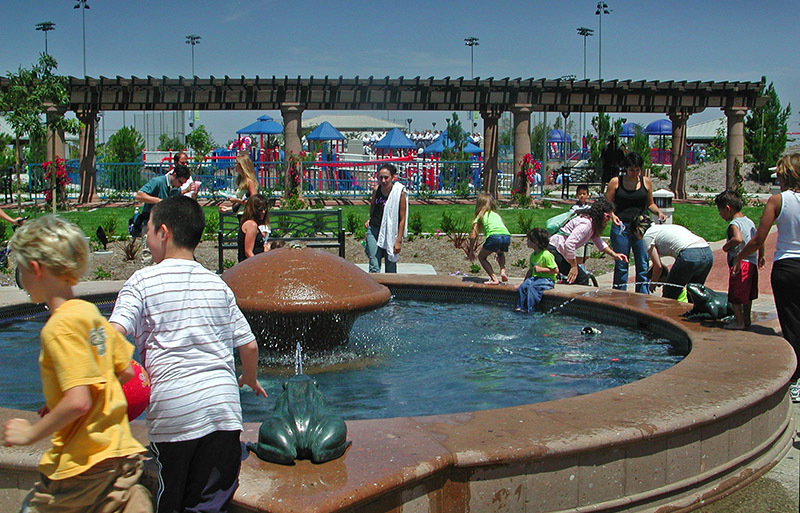 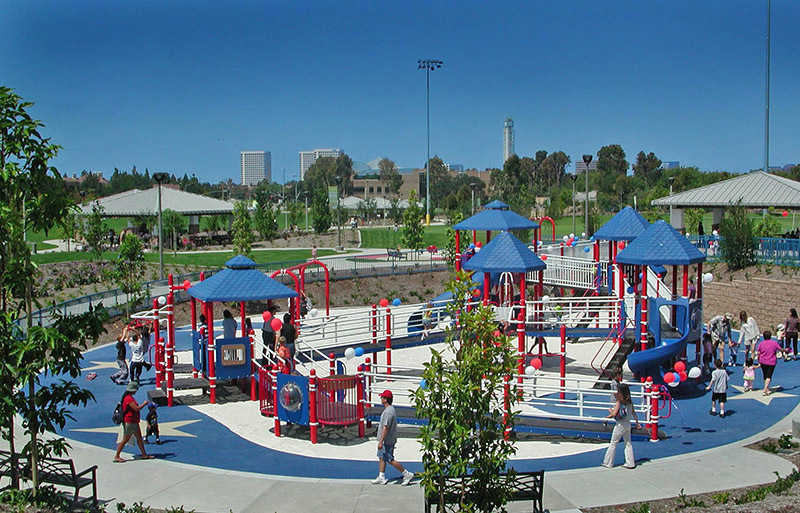 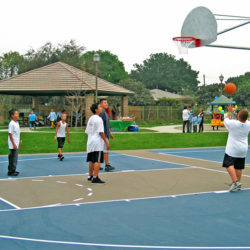 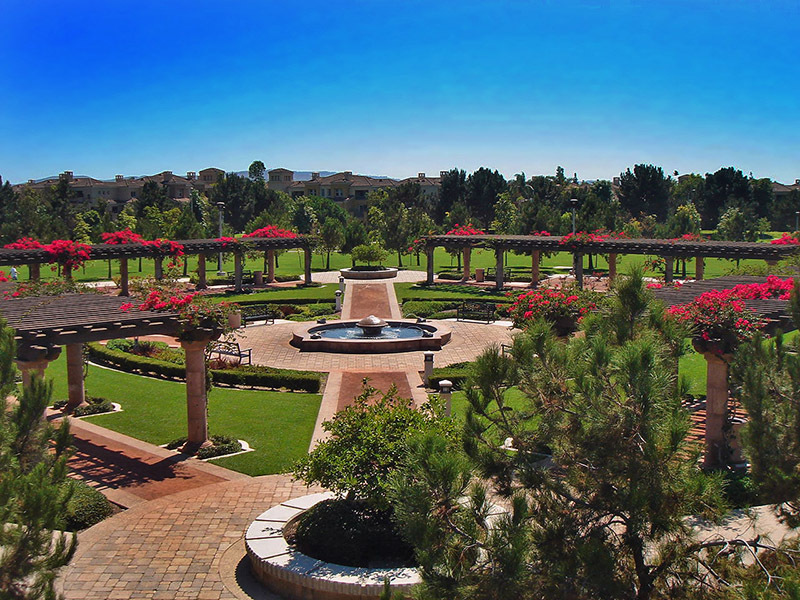 The park combines a championship softball stadium, tournament Little League softball fields, overlay soccer, tennis courts, a formal garden area, concession/ restroom structures, group and individual picnic and barbeque facilities, informal play/open space and an interactive universal access playground. 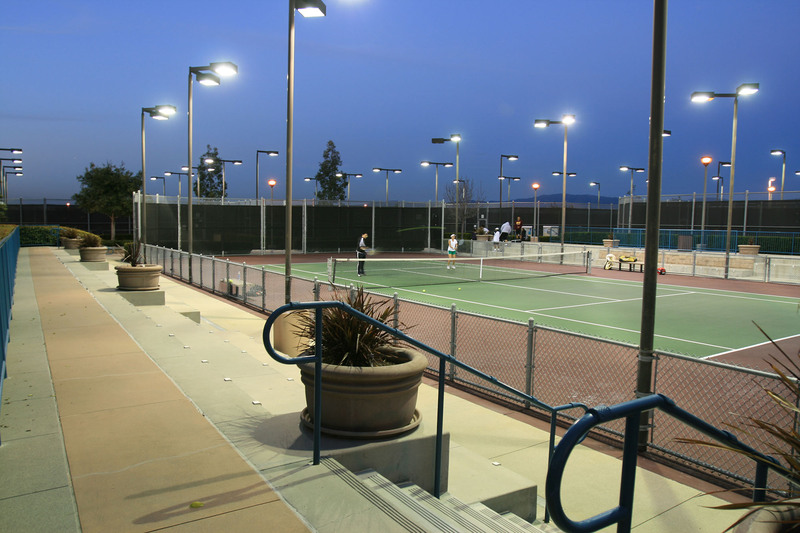 The Final Master Plan will incorporate a 42,000 square feet community recreation and service center including; a gymnasium, counseling center, music room, concession facilities and full kitchen.